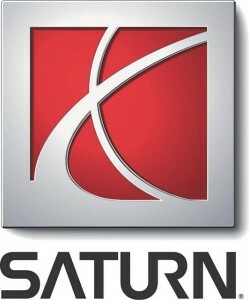 Looking for replacement Saturn body parts or accessories? GM-Car-Parts.com has a large inventory of replacement parts for many Saturn models including Saturn S-Series, L-Series, Vue, Ion, Relay, Sky, Outlook, Aura, Astra and more.. GM-Car-Parts.com is your one stop shop for all replacement Buick body parts. Find these parts and other replacement Buick body parts by looking through our online catalog.